Lemco-Transport is proud to announce that they have a new service to offer to make your trip with us even more fun, safer and pleasurable. This service forms part of our Bachelor and Bachelorette shuttle. Since Lemco-Transport had a lot of inquires on these services, they have decided on new initiative to make your journey more worthwhile, and at the same time safer. We will now -on request- be able to assist you with highly trained professional Body Guards which will be with you all night in every Club, Bar, restaurant etc. you visit. We have worked with these guys throughout the whole 2010 Soccer World Cup. 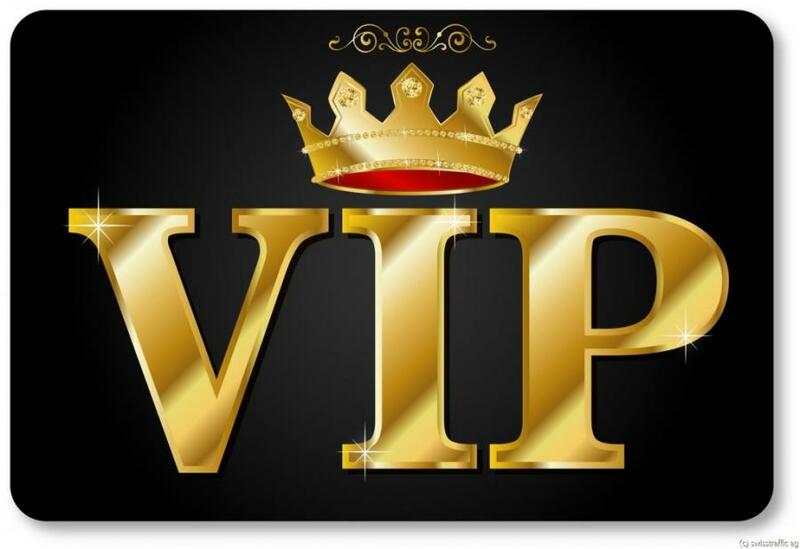 We will now on request- be able to assist you with VIP tickets into various Clubs in and around Johannesburg. With these new services we offer one can enjoy the night out without random guys bothering you, so you can enjoy the most of you party with your friends throughout the whole night.